It has been a long journey from visiting Mumbai for the first time in 2008 to finally getting very close to finishing and publishing my guide book Mumbai by bus and train. The countdown has begun! 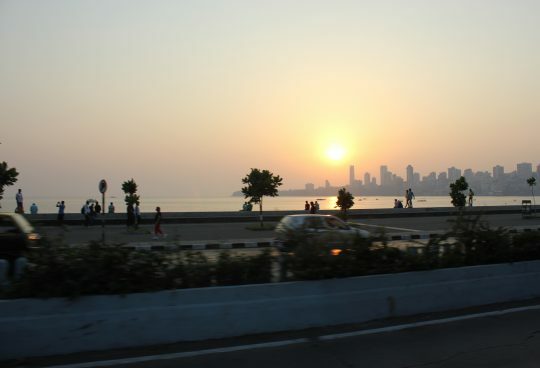 I am busy writing and I am getting ready for another long stay in amazing Mumbai to recheck information and do some more research in parts of the city that I have less often visited.